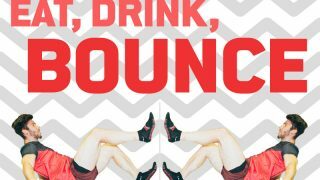 EAT, DRINK, BOUNCE FOR £10! Need to bounce off some steam after exams? ???? Come down to Jump Monday – Thursday during term time and you can eat, drink and bounce for just £10! Simply walk in and show us your NUS or uni card ??????? ?